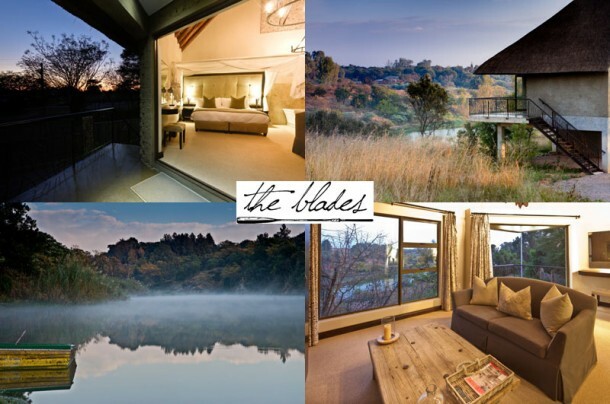 The Blades in Kameeldrift, Pretoria, will capture the spirit of love, happiness and celebration on your wedding day. 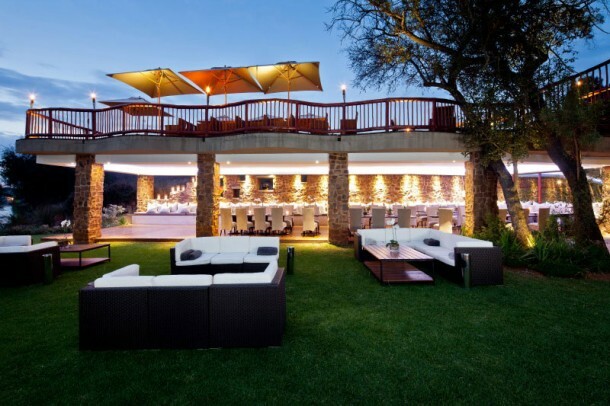 The wedding ceremony can be held on our manicured lawns or inside our spacious function centre. Elegant chandeliers or fairy lights transform this venue into an enchanting ballroom. We are able to cater for both large and more intimate weddings. Our neutral, warm interiors can accommodate any wedding theme or colour scheme. Light filters through panoramic windows offering views of both the water and the surrounding scenery. Breathtaking natural scenery offers an ideal setting for your wedding photography. To ensure that your wedding banquet is truly memorable we will graciously accommodate all your needs and requirements. We will assist you in every possible way. Our experienced wedding planner will extend her support, advice and attention to detail to all aspects of your wedding, at no extra cost. Our dedicated team of chefs will create a festivity of food to perfectly blend with your unique experience at The Blades . We delight in meeting your individual requests, be they buffet-style or a la carte. The Bridal Suite caters for the bridal party’s pre wedding preparations. Our comfortable Executive Suite doubles up as honeymoon haven. Chilled champagne and chocolates await you, whilst in winter one can cosy up before a roaring log fire. Wedding packages include venue hire, food, service and accommodation. Details of costs can be discussed with our wedding planner. To find out about hosting your wedding at The Blades please see The Blades to send an enquiry or see more photos. I would like to find out on the availability for 9 th September 2014. Additionally, please advise whether you ould cater for a wedding of 200 people.